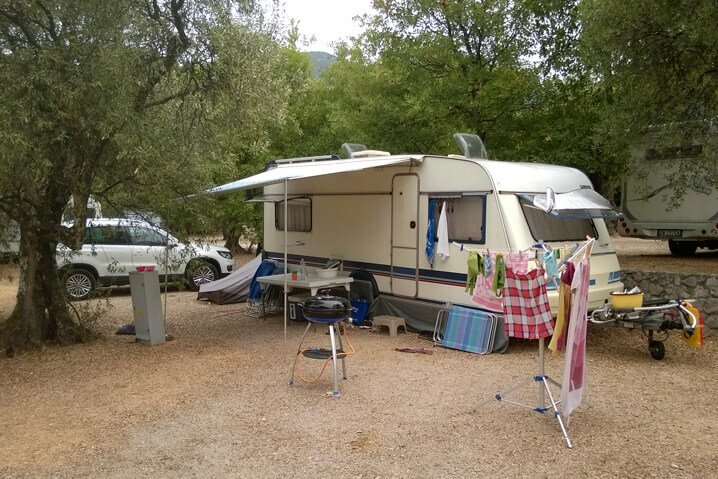 Visitors with caravans trailers seem to enjoy the diversity of campsites they allow a somewhat different outdoor camping setup each time. 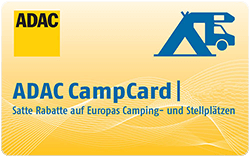 They get to enjoy a fully new experience each time they visit a new camping site. 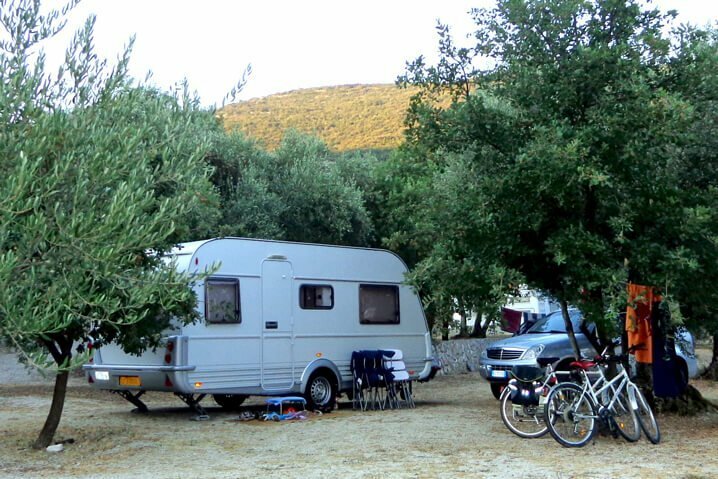 Brijesta Campground is located on the Croatian peninsula Pelješac and offers 70 pitches on two campsites next to each other. 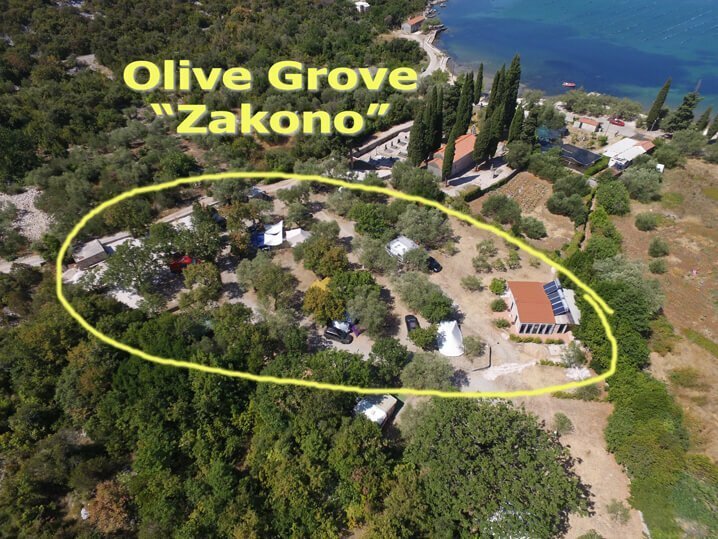 Campsite “Zakono” with 40 pitches in the olive groves (50 meters from the beachfront) and Campsite “Vrela” with 20 pitches directly in front of the bay area beach. 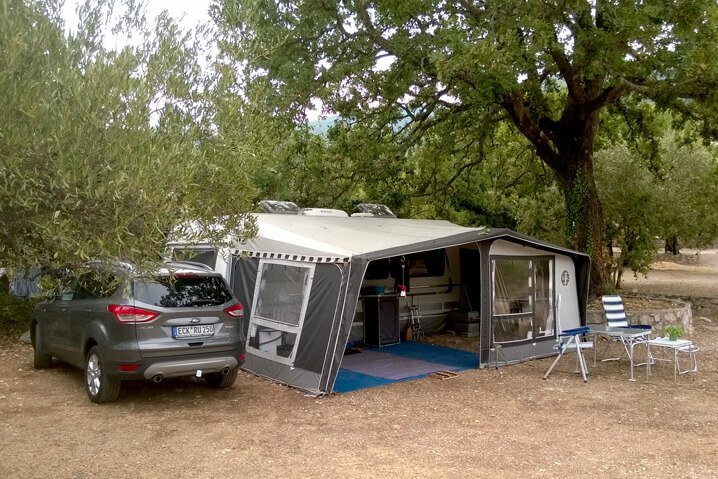 Visitors with caravans trailers are welcome to choose either campsite and enjoy the campground common facilities & Utilities. Obviously enjoying all the advantages of Brijesta and nearby area. Enjoy the lush Mediterranean vegetation and mild climate with lots of sun & blue skies, crystal clear waters. Far away from traffic, noisy cities and away from the usual fast lifestyle in large cities. 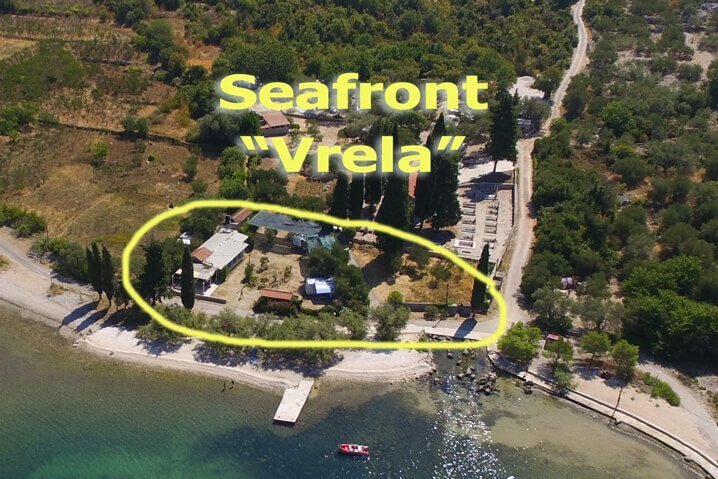 Visitors with Caravans Trailers are welcome to wine and dine at the Brijesta Camp Club Lodge. The Club Lodge offers simple yet delicious local seasonal dishes. 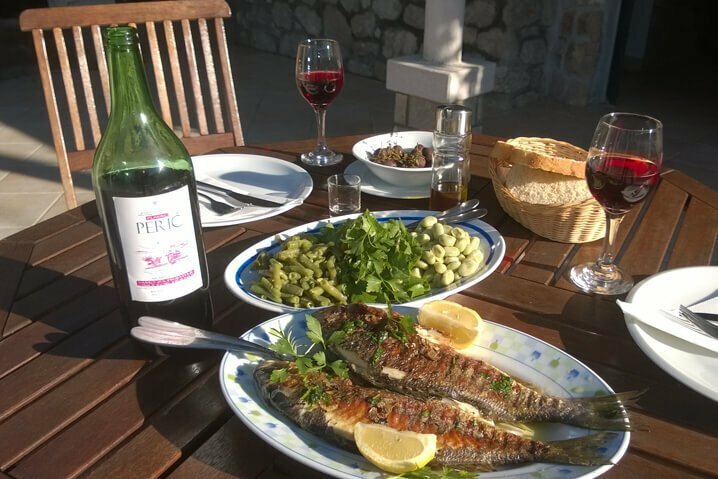 The accent is on “seasonal dishes” which are prepared in a typical local manner and, depending on the available crops, vegetables, fish, mussels, oysters and meat for the present season. The Club lodge provides breakfast for guests with Caravans Trailers that have booked such arrangements and when available on demand also. Not Using Caravans Trailers. View More Camping Options! You love Campsites but like a roof over your head?